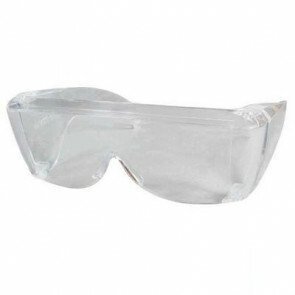 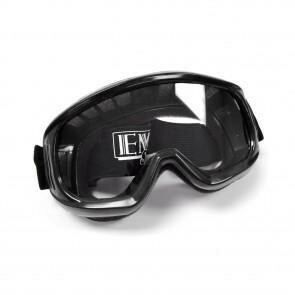 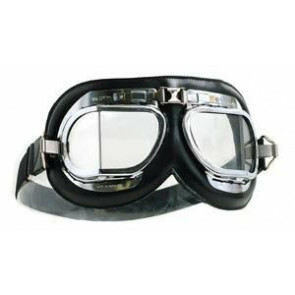 GS46010 - EMGO Goggles - Leather/Chrome Frame Stadium Style. 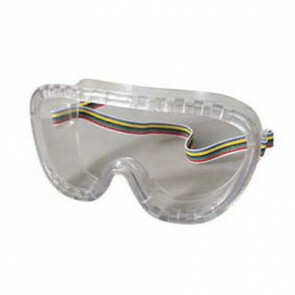 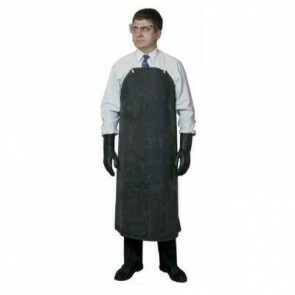 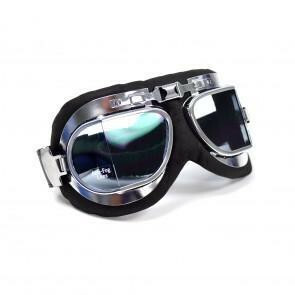 GS46011 - EMGO Goggles - Leather/Chrome Frame Oval Style. 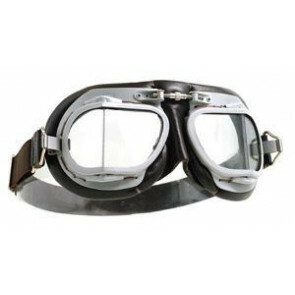 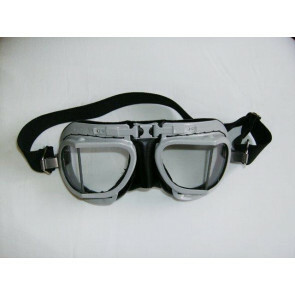 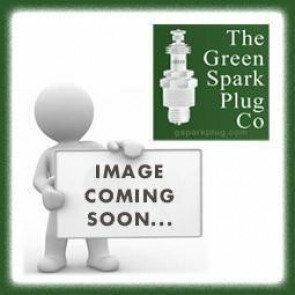 GS46003 - GOGGLES - HALCYON Mk9 Super jet , silver painted frame. 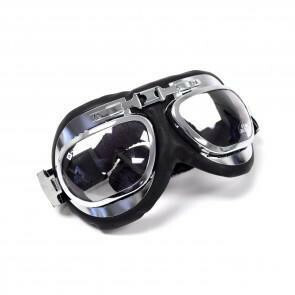 GS46001 - GOGGLES - HALCYON Mk4 Silver Cross de Luxe bright .